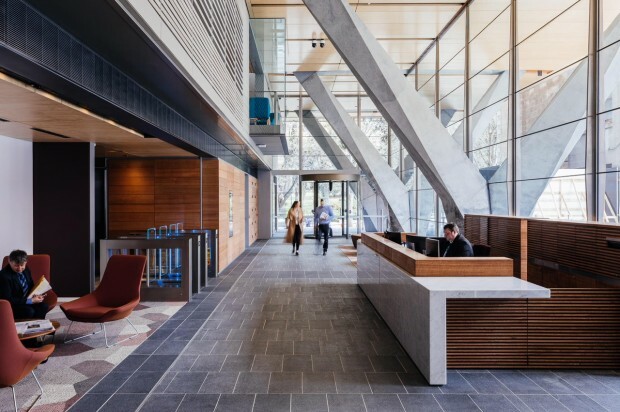 The Parliament Square redevelopment in Hobart, Tasmania is an important landmark project located in a prime position adjacent to the Salamanca precinct and close to the vibrant waterfront. 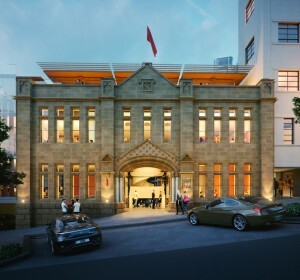 Designed by award-winning architects FJMT, in consultation with renowned heritage architects Design 5, the project is focused on design excellence and enhancement of the public domain. 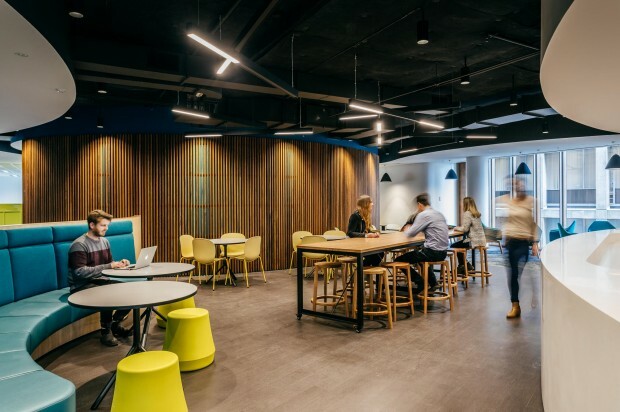 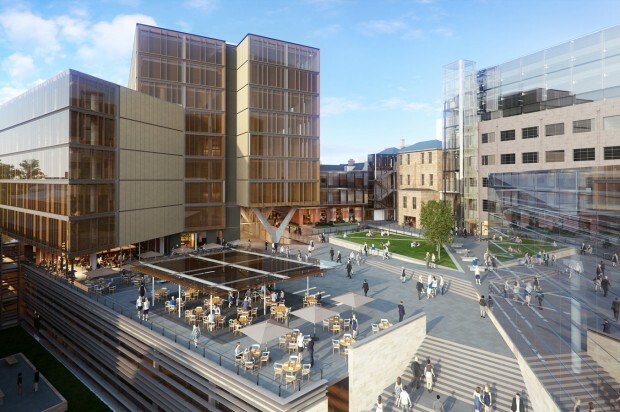 The redevelopment includes a new office building, “The Salamanca Building Parliament Square”, speciality retail and food and beverage offerings, a luxury hotel, and open public space. 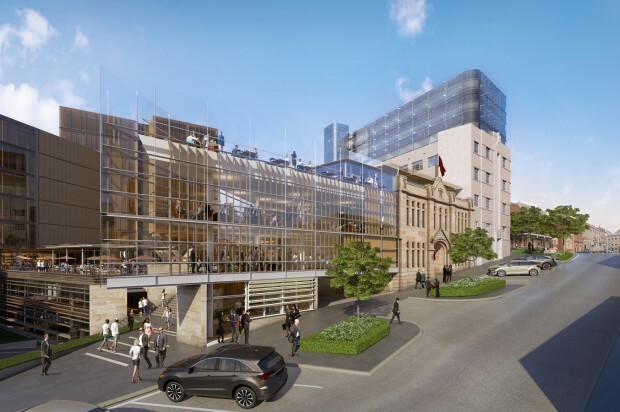 The development will see the approximately 26,000 plus square meter, $150 million private investment project bring over 400 jobs to the community. 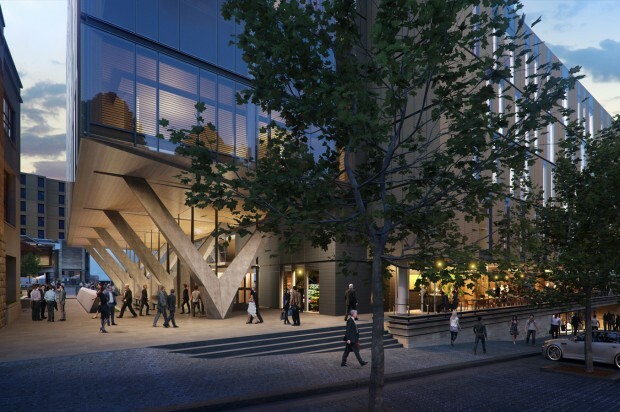 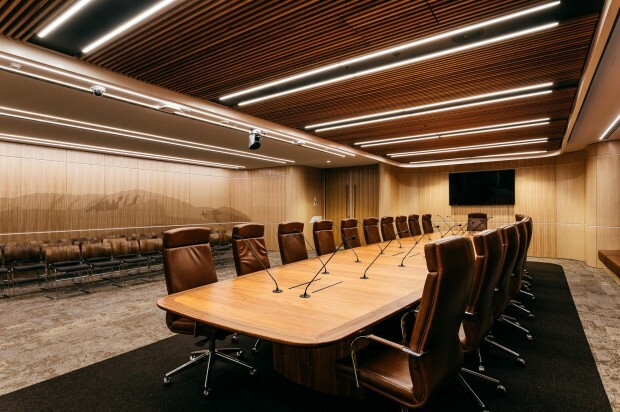 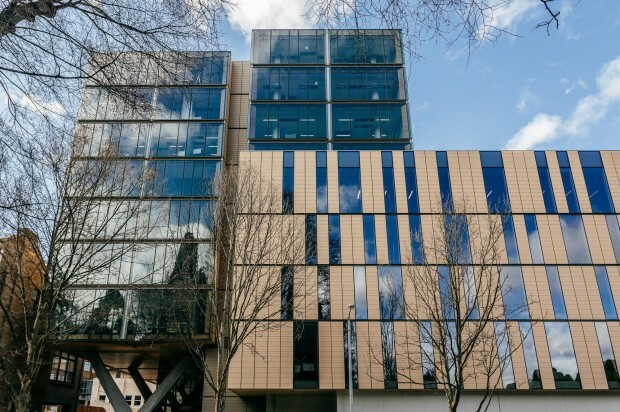 The Salamanca Building Parliament Square was completed in the third quarter of 2017 and the final stage of the project is due for completion in the fourth quarter 2018.